A double feature and loaded with rarities. CSX heritage is thoroughly covered in this latest release from Charles Smiley Presents. A Hall of Fame series that contains total vintage, all color film. Freight and passenger operations are seen in a wide array of trains. 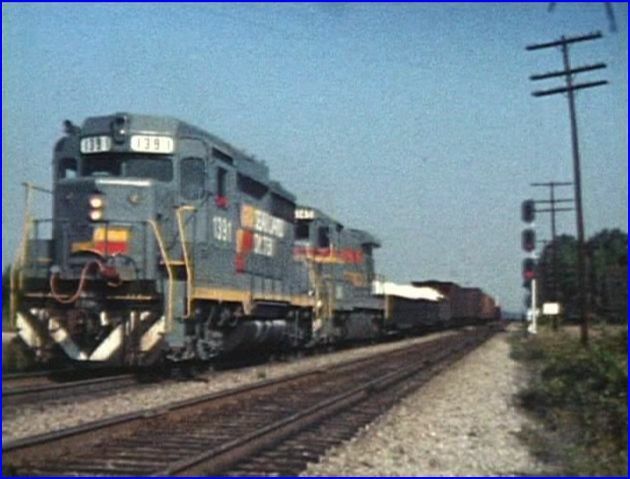 Chessie System and predecessor railroads : B&O, C&O and WM. These are the main subjects in the first half of the program. 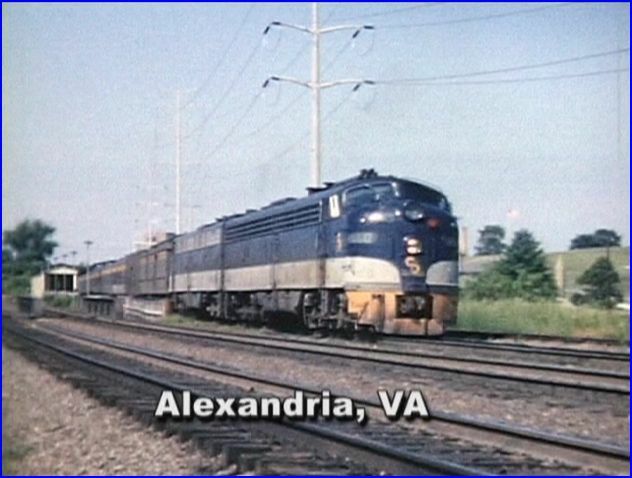 Interurban fans get a treat with a brief visit on Potomac Edison. 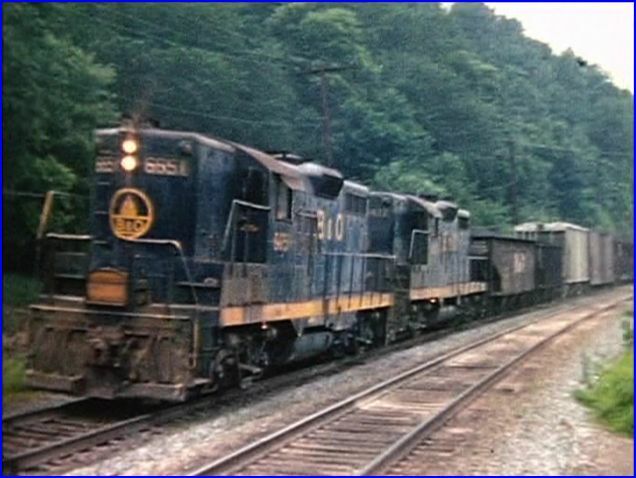 Circa 1950’s era C&O showcases a Brill car operating in Appalachia. Seaboard System and these components: SCL, L&N, and Family Lines members. There are numerous rarities to be savored within Seaboard. The majority of this collection is hard to find material. 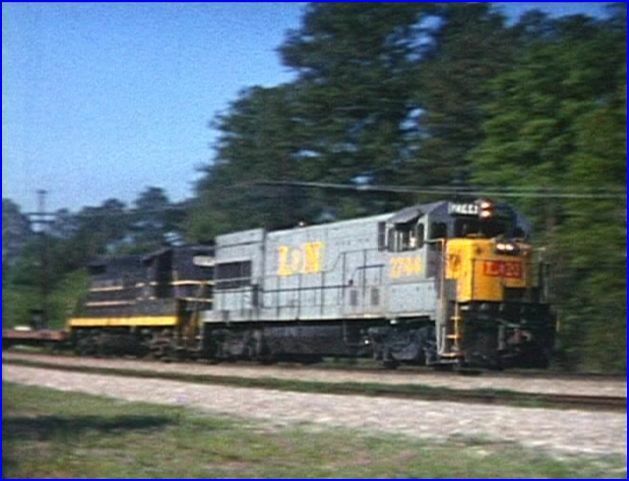 Louisville and Nashville 4099 leads a mixed lash-up, with a Seaboard Coast Line unit. 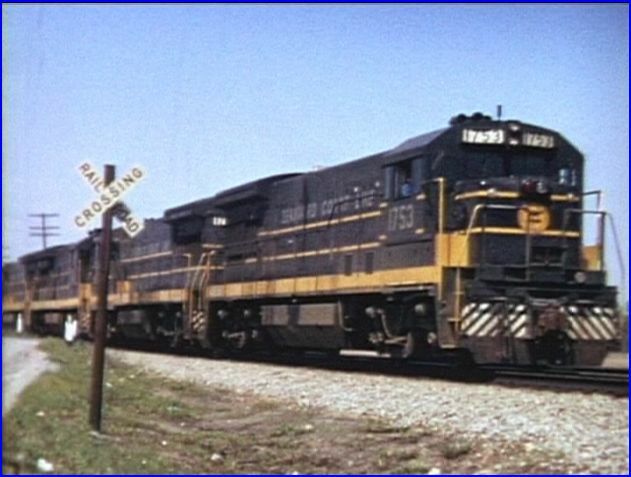 This EMD locomotive is a GP-38-2, built in 1972. 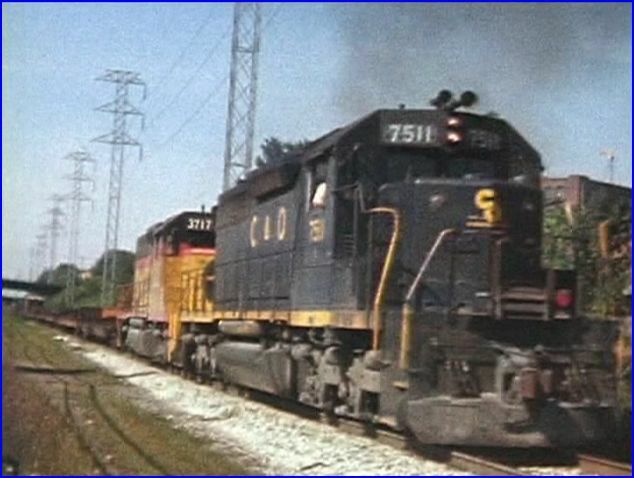 Plenty of trains travel past the camera at Waldo, Florida in the 1970’s. This show provides more L&N, another tough to find film subject. RF&P receives an extended chapter. This road is another that has been a scarce video find. Western Maryland GP35 units 3580, 3577 and NW 2910 are one of many WM trains. 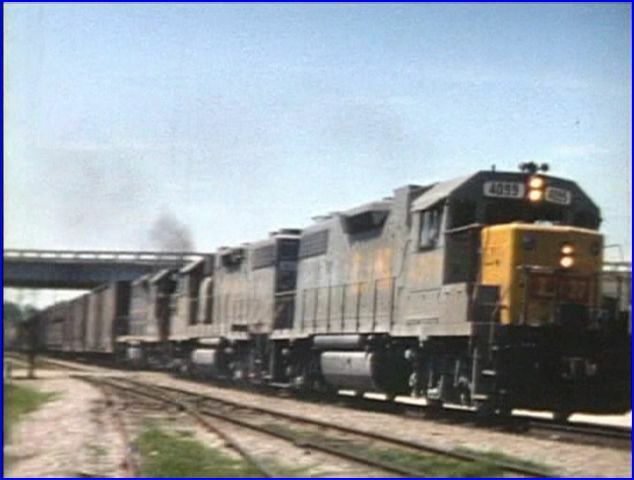 Additional Locomotives from: NW, NS, SOU, PC, SP, EL, Conrail, IC and Monon are included. Norfolk & Western 2910 was the lone GP35 from Nickel Plate Road. Charles Smiley is a consistent producer who maintains high production standards. He gives much value with every release. Every detail is equally important. All of the many elements that combine to create an enjoyable and informative experience, are smoothly presented. This show is 100% vintage film. Quality is very good to excellent. Digital restoration and enhancement gives the best possible picture. Audio is excellent and matched to the train. This map displays Seaboard Coast Line. As the story develops, connecting railroads are added to the map. Specific areas are highlighted, and closer views are used as needed. 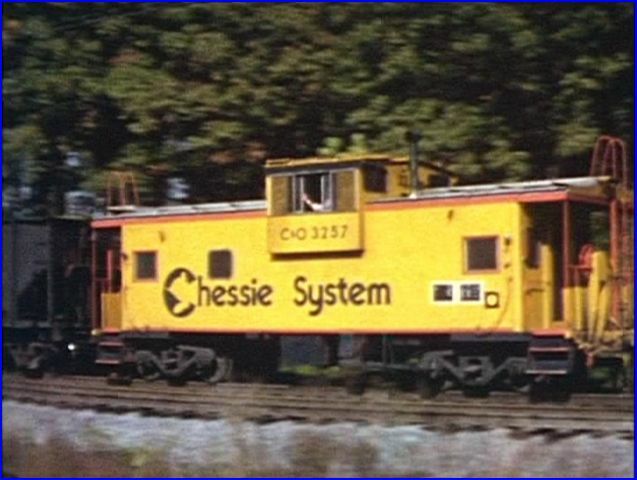 The 1970’s are great for seeing Chessie System engines with excellent paint. 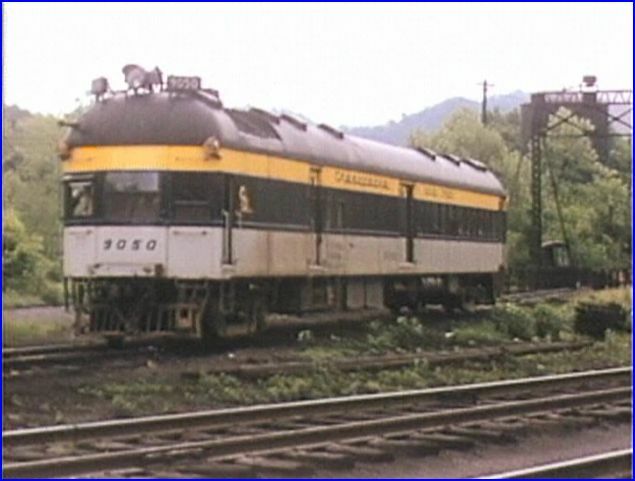 Most of the second generation locomotive fleet is pretty clean at the time. Graphics are a key element. Custom made maps are frequently referenced. Locations, years and statistics are included. Charles is a great narrator. A wealth of historical information is discussed. Fascinating ‘what- if ‘ scenarios offer even more perspective. The nicely balanced presentation has viewers enjoying straight trainwatching sequences as well. 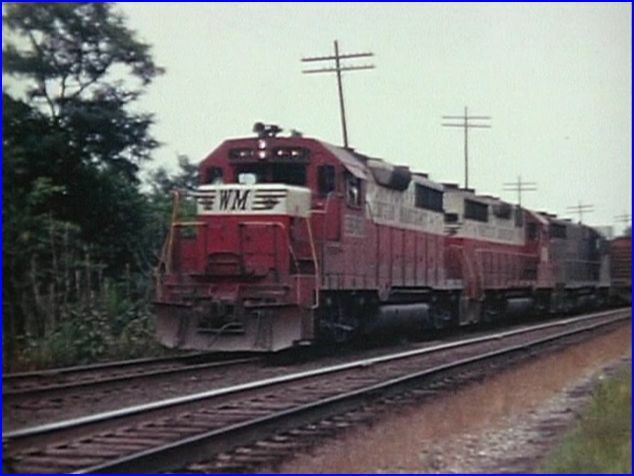 Fascinating , a cornucopia of colorful trains with main action in the 1960’s thru 1980’s. 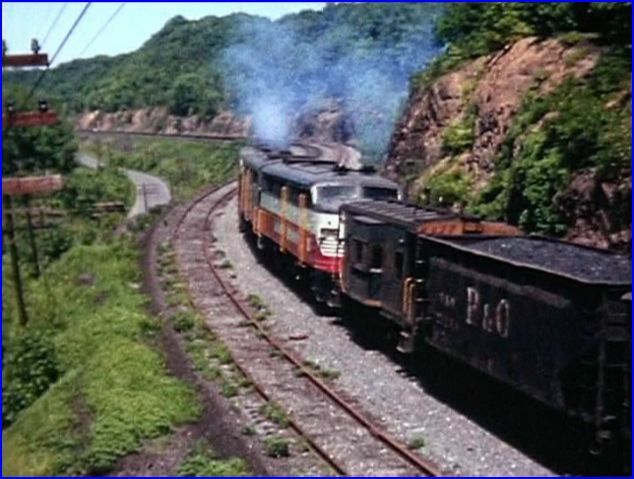 The Brill car is ridden and operated in the Appalachians. A must see has the 9050 riding on a creaking turntable! Passenger trains from all three predecessors are included. 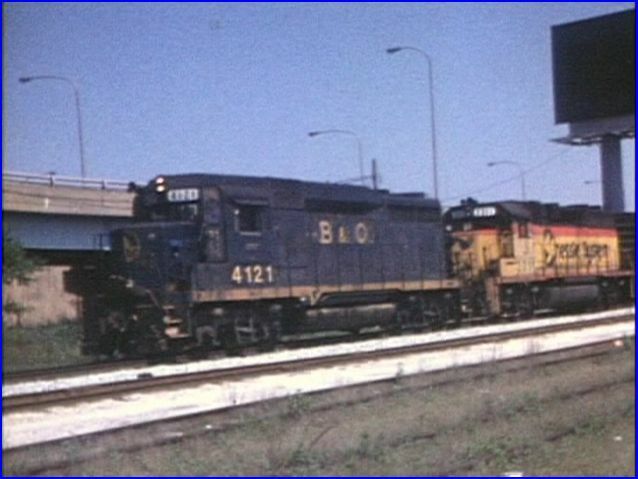 B&O 3722 is a GP40 built in 1969. Western Maryland tracks at Williamsport, MD. 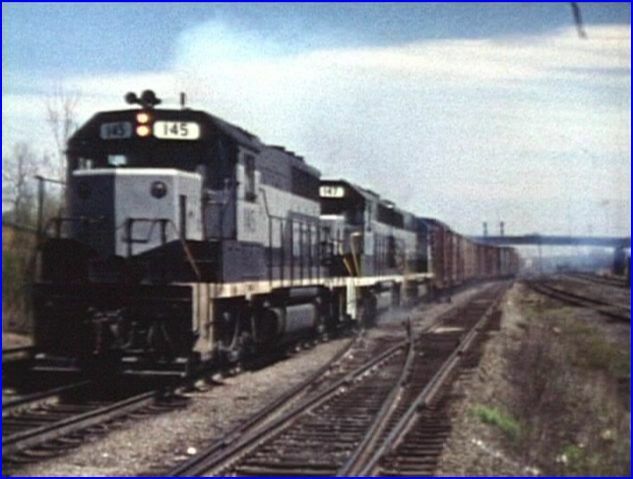 Alco FA units with a trailing RS3 are the helper set. These tracks are a bike trail today. 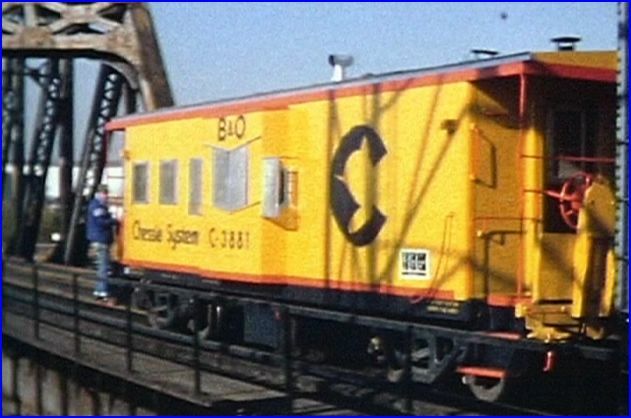 C&O 7511 in 1975. 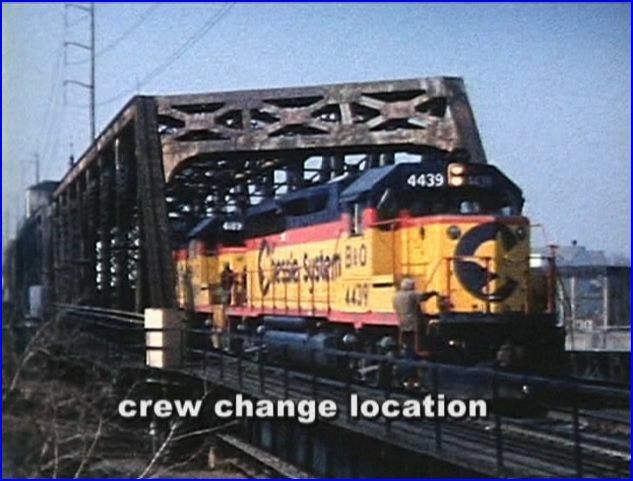 The large roster of Chessie and CSX had unrepainted power roaming the rails for years, such as this SD40 with the C&O For Progress nose herald. 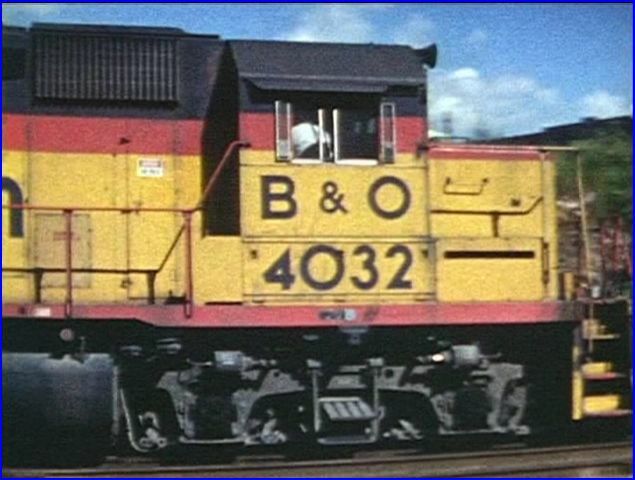 B&O GP30 with the CSXT renumbering. 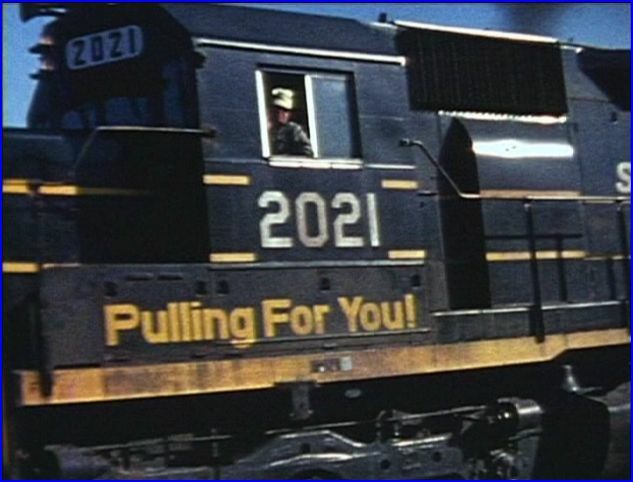 Esthetically, these were much better than ugly patch jobs on other railroad mergers. Original paint schemes were fun to find on CSX. Chessie aficionados will be satisfied with this show. This review can only give a small sample of the numerous trains. 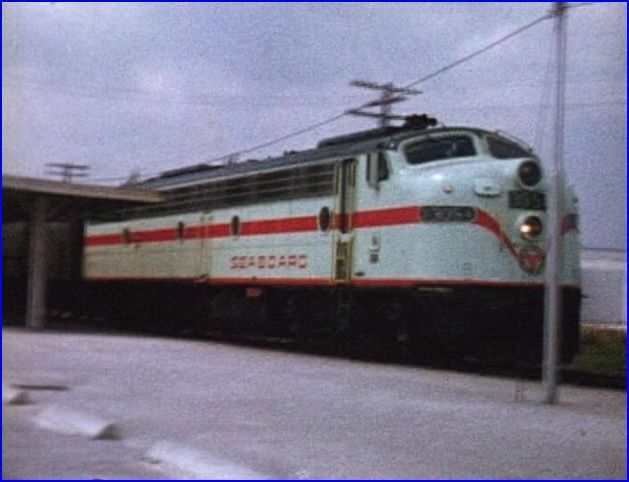 The Seaboard Coast Line is prominently featured with a treasure trove of SCL footage. Early Seaboard Railroad is shown. Louisville & Nashville is another film rarity. Family Lines has plenty of coverage. 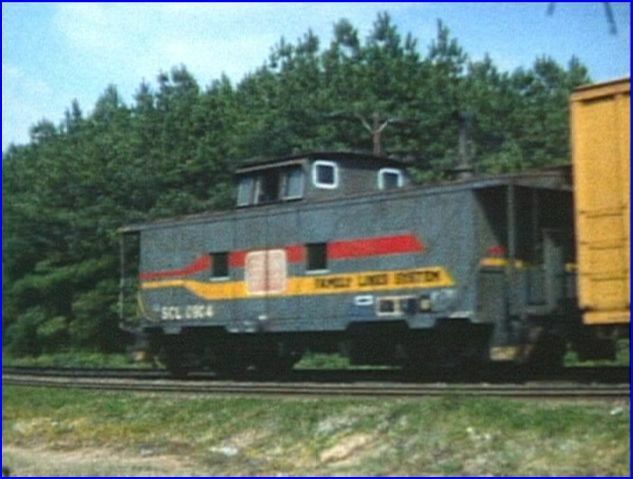 Clinchfield Railroad even makes some cameo appearances. 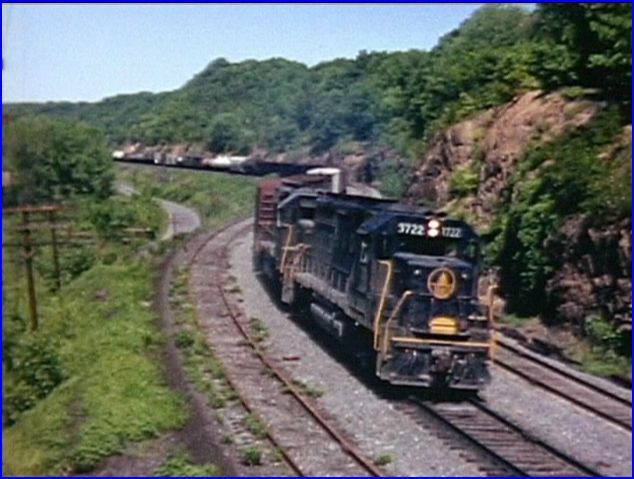 After the satisfying chapters of those railroads, Seaboard System is seen, before and early CSX era. This Seaboard half of the release is worth the price of admission. 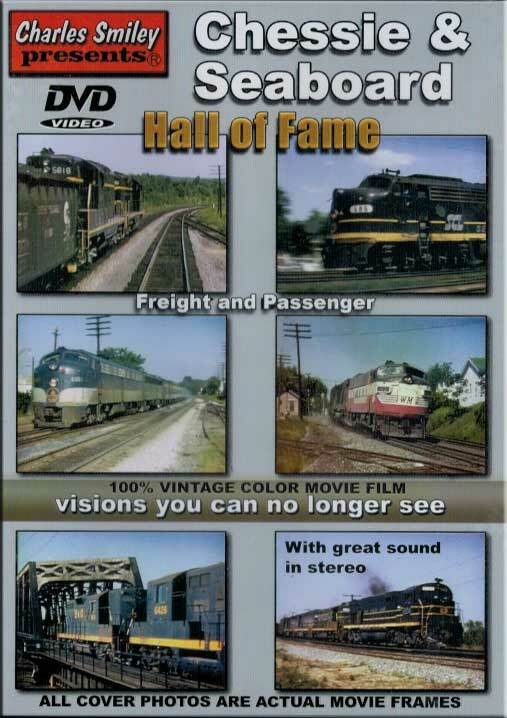 Viewers will benefit with intelligent background knowledge, and a plethora of trains. Charles is extremely thorough when he produces a program. 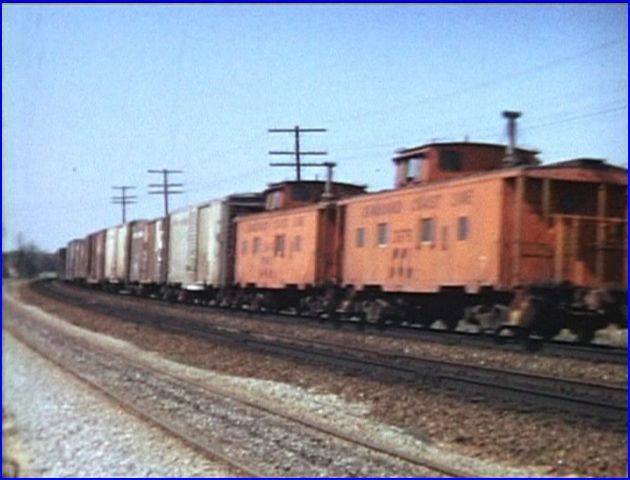 Both shows reach back into the 1950’s with relevant footage of uncommon scenes. Various passenger trains operating to be shown, but this is one of the surprises! L&N is a major component of Family Lines. A revelation is the L&N route mileage. Explanation of Family Lines puts that group in perspective. 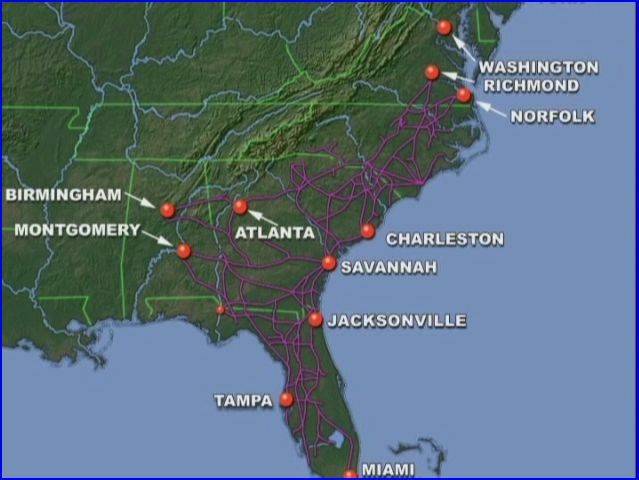 Seaboard System is the final incarnation before CSX merger. 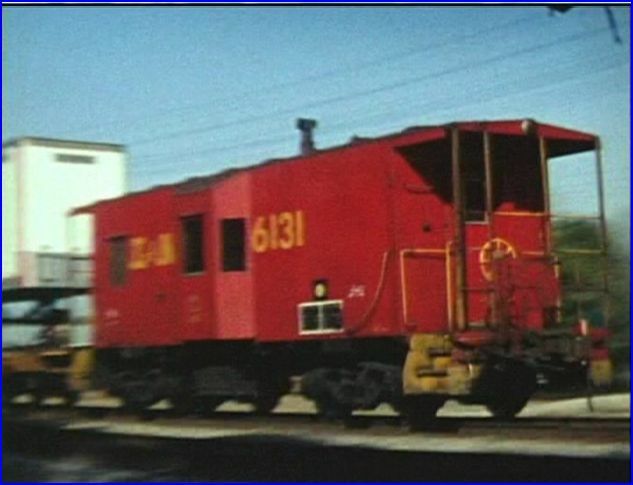 Cabooses are plentiful and an intriguing package of 1970’s – 1980 era. The RF&P bridge line is reviewed, before the line was absorbed. Yet, another hard to find railroad. 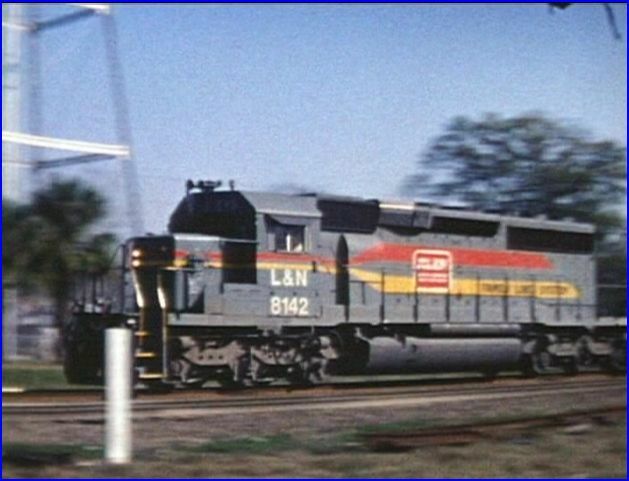 CSX F7A 118 is one of several later era scenes. 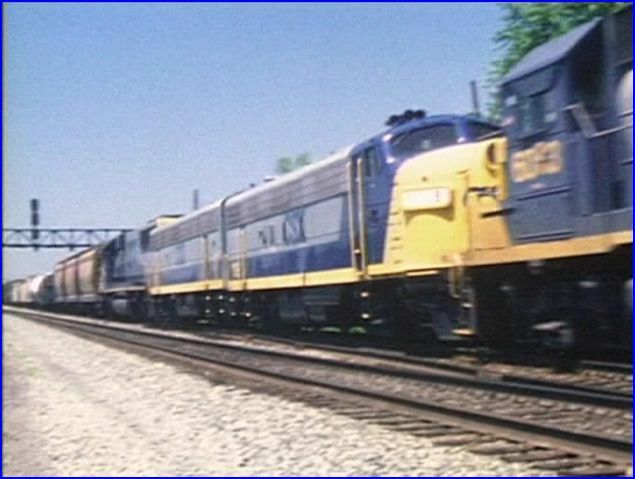 The show progresses into the CSX Racetrack livery. Chessie Seaboard Hall of Fame is a big winner. Railfans and model railroaders will find this a goldmine. The rare factor alone makes this a must have program. Once again, Charles Smiley has set the bar for vintage railroad shows. 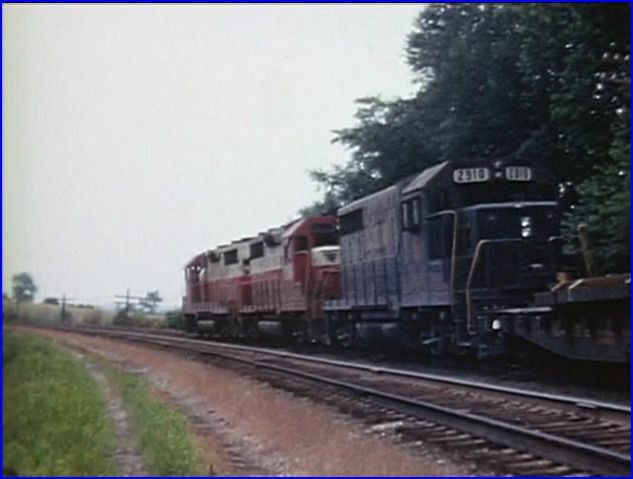 This entry was posted in Charles Smiley Presents and tagged American Train Video Reviews, B&O, C&O, Chessie System, Chicago railroad, new releases, Norfolk & Western, Railroad, Train DVD, train video, train video reviews, transportation, trolley by William J. Hudson. Bookmark the permalink.